What makes Team Corally's titanium screws so special? 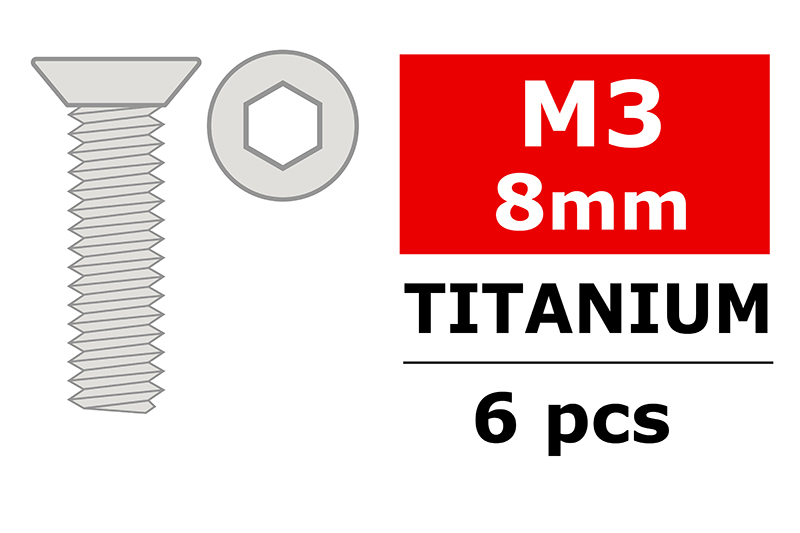 All of our screws are machined from genuine 6AL/4V titanium. That's a 40% weight savings over steel. We have the screws that fit most of the popular R/C racing cars and trucks. Most R/C models use 2 types of screws - button and flat head type screws.